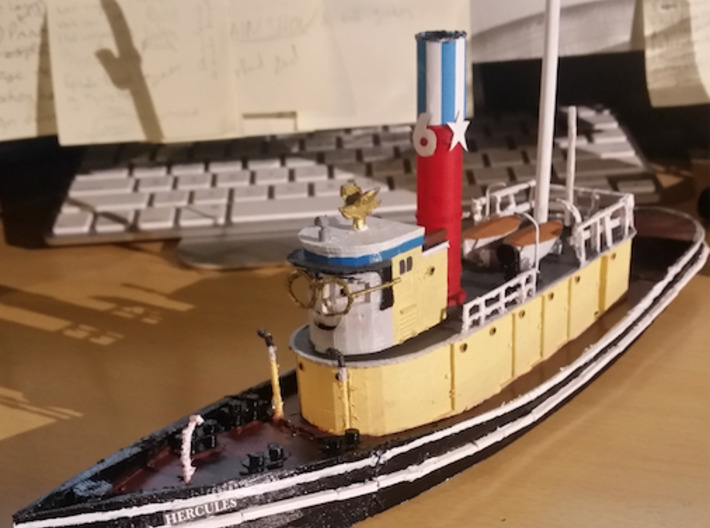 This is the back section of my OO / HO scale Hercules Tug from the 80s TV series TUGS. 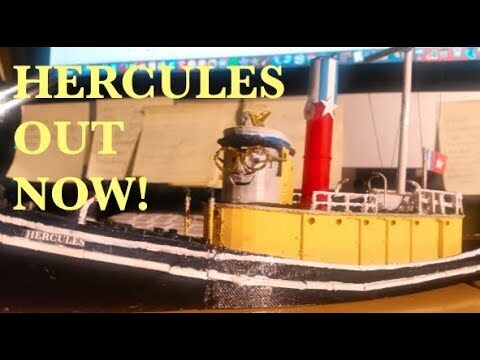 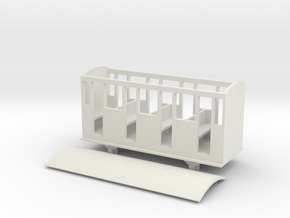 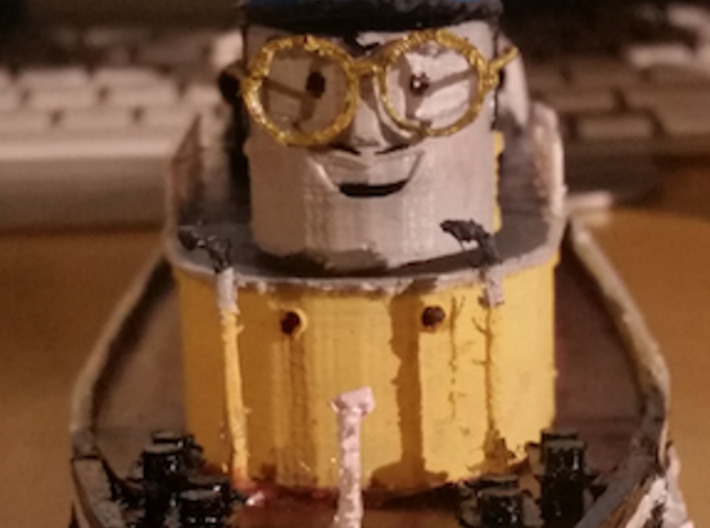 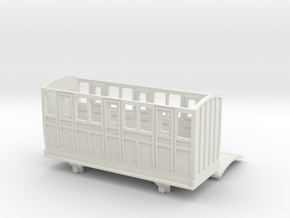 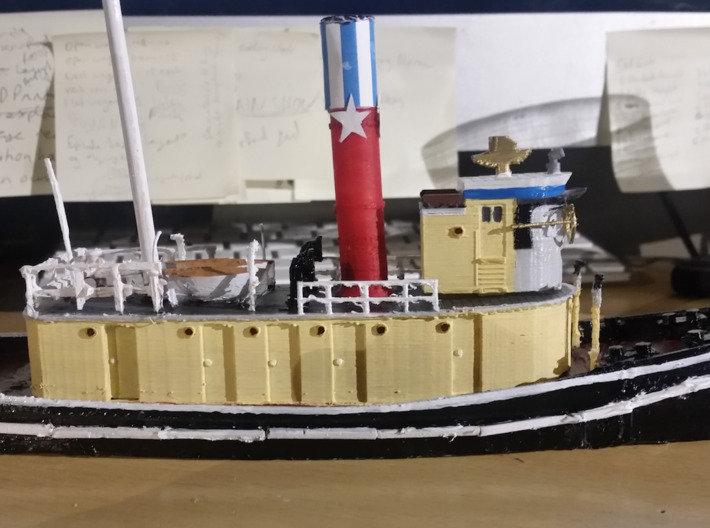 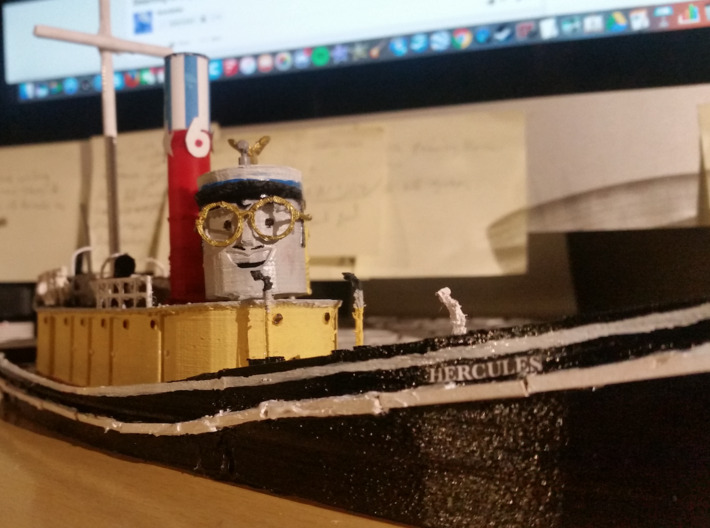 In order to complete this model, you will need to also buy the body section (found here: https://www.shapeways.com/product/FGDY8WUHA/hercules-star-tugs-body-30cm-oo-ho-scale ) and the head (found here: https://www.shapeways.com/product/LPYLSD9XM/hercules-star-tugs-head-30cm-oo-ho-scale ). 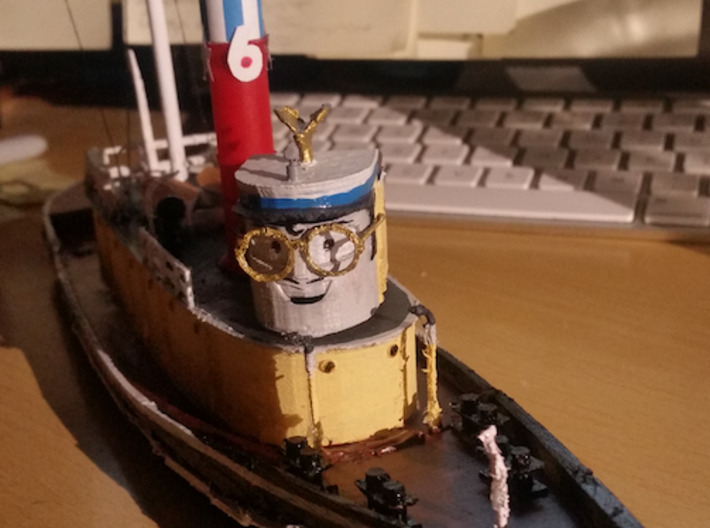 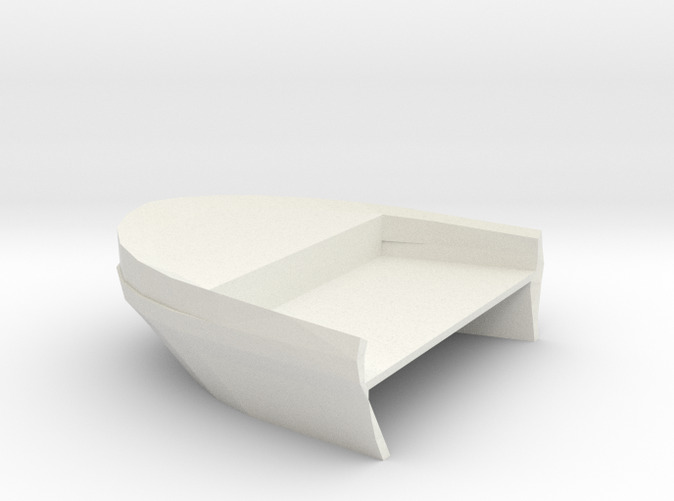 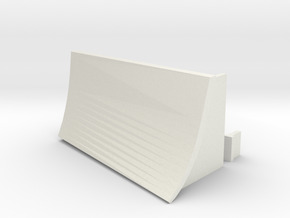 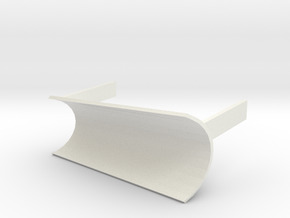 The body section can be attached with glue and the head section slots into the square hole on the body peice.